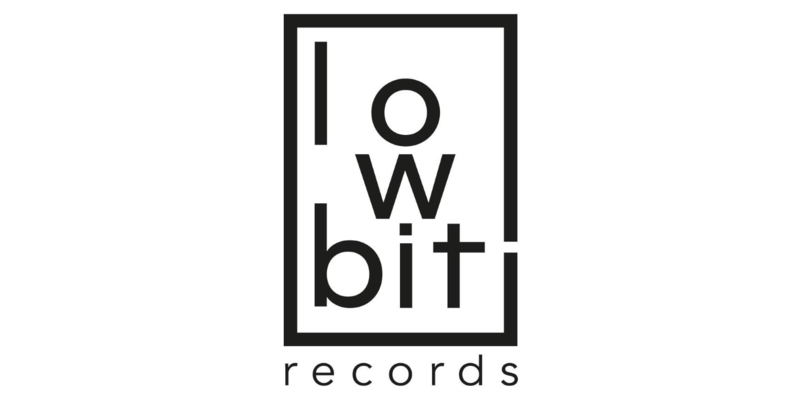 Having become one of the biggest new names in 2011 by winning several high profile remix competitions as well as releasing and remixing some absolute stellar releases, Deepfunk returns to Lowbit with fresh original material. ‘Upon A Lilac Sea’ carries Deepfunk’s trademark deep and melodic despondency filled to the brim with emotions and passion. Marcelo Vasami, responsible for one of our most successful releases to date, takes on remix duties for ‘Upon A Lilac Sea’, ramping up the energy with animated drums, bouncy basslines and hypnotic melodies.